Monster Energy is proud to announce that its team of world-class athletes is ready to compete this week at the inaugural X Games Oslo in Norway. Monster Energy is proud to announce that its team of world-class athletes is ready to compete this week at the inaugural X Games Oslo in Norway. 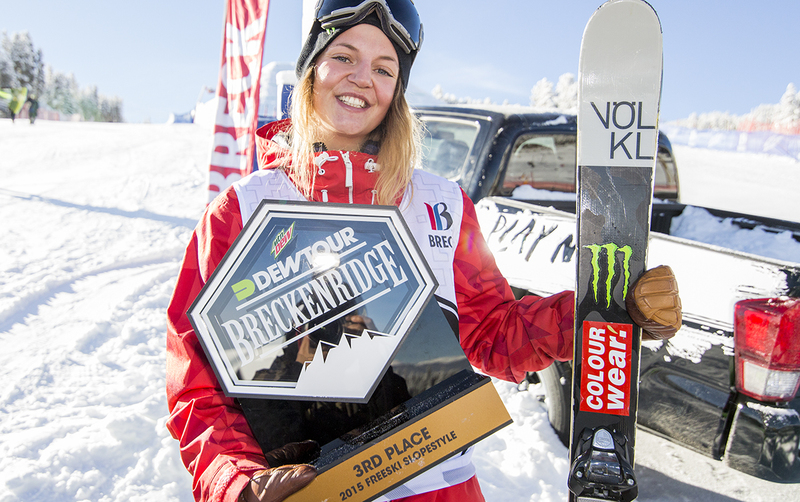 All of the action gets underway February 24 - 28, with competition spreading across snowboard, freeski and skateboard events. The snowsports and skateboard worlds will collide in the heart of the Scandinavian city as X Games makes its first international push into the European north. Monster Energy’s unrivaled roster of snowboard, freeski, and skateboard athletes are locked and loaded and ready to compete for fame, fortune and everlasting X Games glory. Norwegian icon and Oslo-resident Ståle Sandbech looks to taste gold for the first time on his home soil in Men’s Snowboard Big Air, although neighboring Swede Sven Thorgren will be hot on his heels. But veteran Finnish Peetu Piiroinen will be looking to add to his X Games hardware collection and rookie Canadian Darcy Sharpe is seeking his first X Games medal. 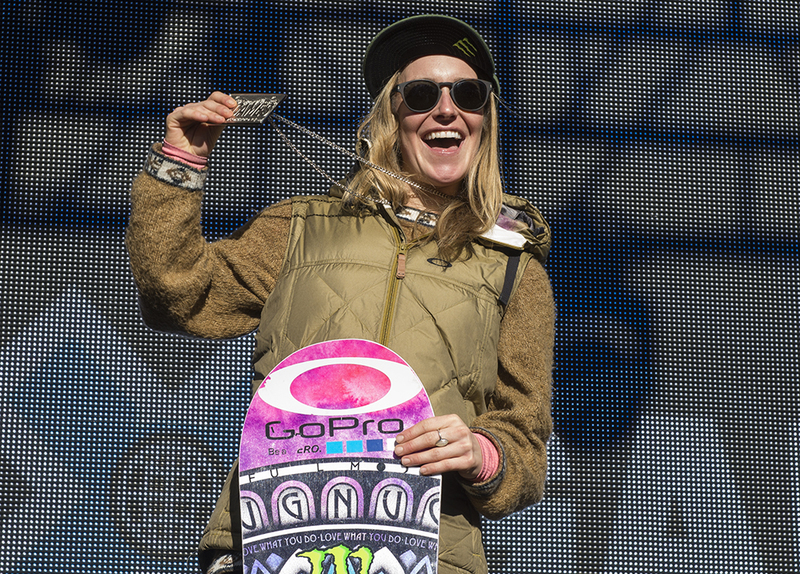 Fresh off her win at the Quebec City Big Air last weekend and silver medal at X Games Aspen in January, Jamie Anderson will be the woman to beat in Oslo, as she looks to take home yet another medal at the X Games. 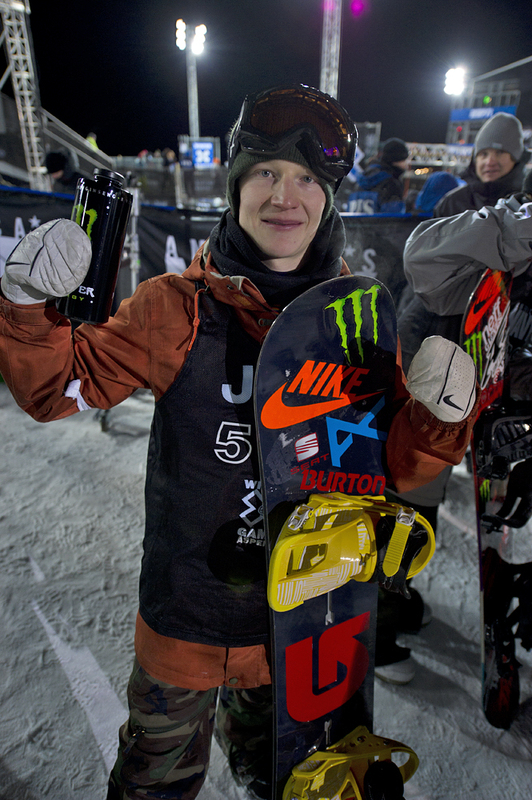 Hot off his gold-medal win at the Winter X Games Aspen 2016, Jossi Wells looks to keep the good times rolling, along with silver medalist Gus Kenworthy. On the women’s freeski side, Emma Dahlstrom and Maggie Voisin are looking to make history as the first women’s X Games Big Air champions. In the Superpipe, David Wise—a three-time X Games gold medalist—looks to return to medal form after struggling with injuries in Aspen this season. 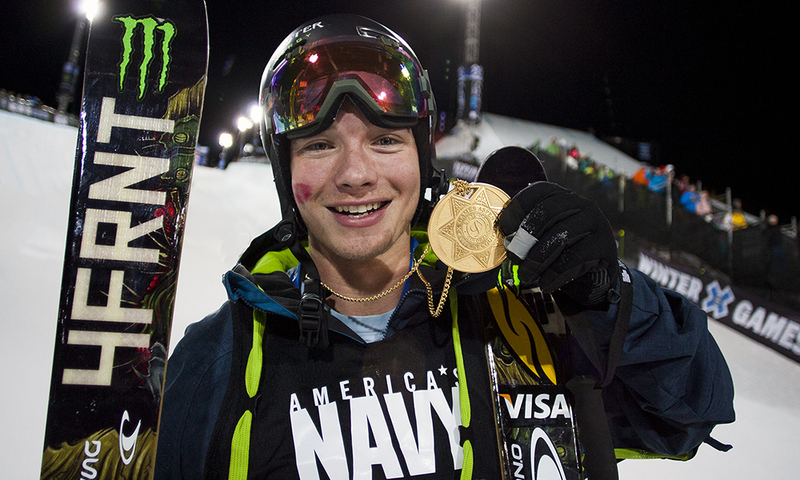 Kenworthy is brimming with newfound confidence after a silver-medal performance in Superpipe at X Games Aspen 2016. On the Snowboard Superpipe side, Olympic-gold medalist Iouri Podladtchikov looks to cash in again after the event in Aspen was prematurely canceled. 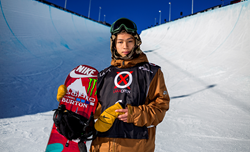 Joining Podladtchikov is 17-year-old Japanese rider Ayumu Hirano, who is looking for his second career X Games medal and is coming in strong with some new tricks and a recent win at the Laax Open. 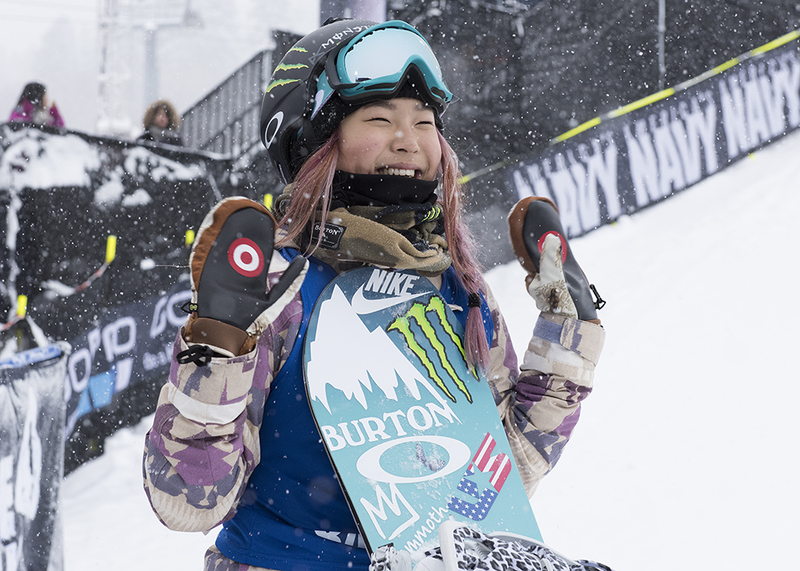 On the women’s side, reigning gold medalist Chloe Kim will be shooting for a new title to defend in the future, after she successfully defended her gold medal at the X Games Aspen in January. 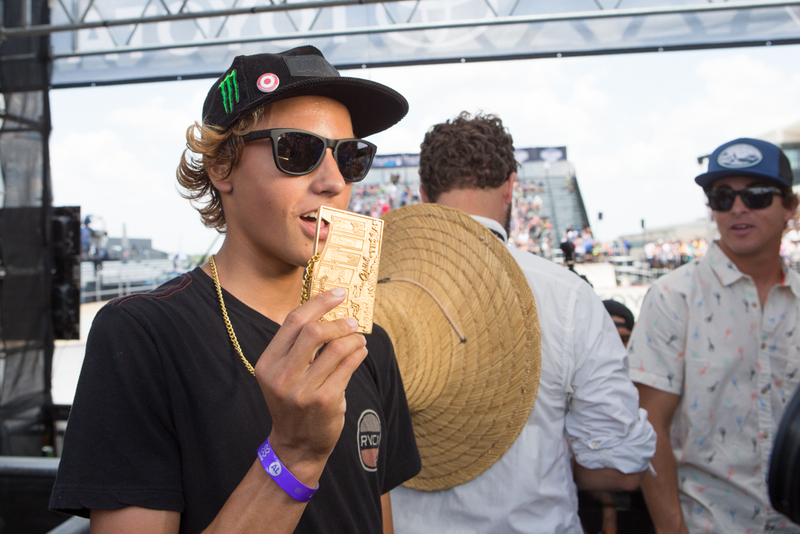 Mixing up the summer sports with the winter, Skateboard Street makes its debut in Oslo, where reigning X Games Austin champ Nyjah Huston wants to become the first gold medalist. But he will have to fend off teammates and very accomplished skaters Chris Cole, Shane O’Neill, Ishod Wair and Curren Caples in order to do so. For more information, visit http://www.monsterenergy.com this week to score all of the exclusive updates from X Games Oslo 2016, including photos, videos, and contest results as they happen. Follow Monster Energy’s Facebook, Instagram & Twitter for exclusive behind-the-scenes footage in Oslo. For interview or photo requests, contact Kim Dresser. Based in Corona, California, Monster Energy is the leading marketer and distributor of energy drinks and alternative beverages. Refusing to acknowledge the traditional, Monster Energy supports the scene and sport. Whether motocross, off-road, NASCAR, MMA, BMX, surf, snowboard, ski, skateboard, or the rock and roll lifestyle, Monster Energy is a brand that believes in authenticity and the core of what its sports, athletes and musicians represent. More than a drink, it’s the way of life lived by athletes, sports, bands, believers and fans. See more about Monster Energy, including all of its drinks, at http://www.monsterenergy.com.